It's been a while since I have been able to sit down and blog about my sessions!! So now that I am getting caught up on all my work, I wanted to make sure to get caught up on my blogs!! Starting with Miss Alley!! 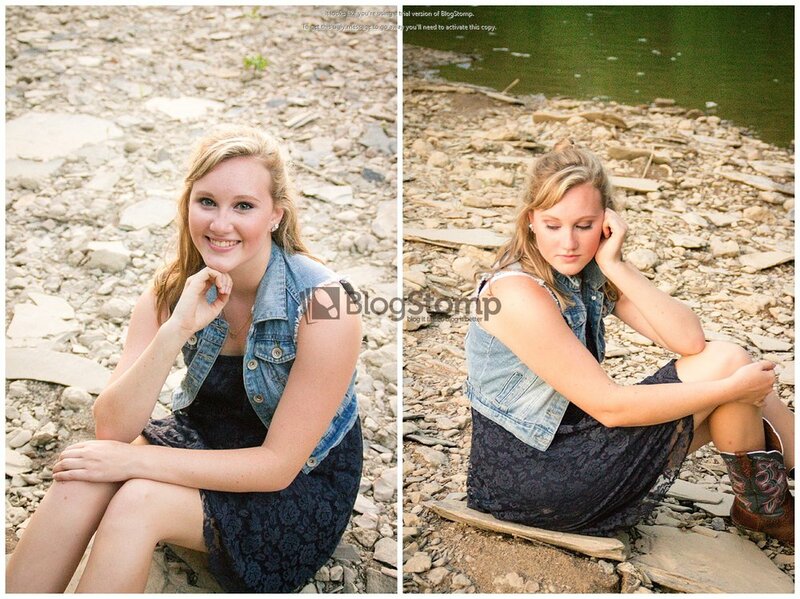 I loved this senior session so much!! It really adds to the session when you add in a sentimental item or place. And Alley mentioned taking these pictures on her grandparents' farm which told me that these pictures were going to have a significant meaning. Plus, I love animals BUT I got to pet and play with a baby donkey!! Talk about a highlight for my day!! 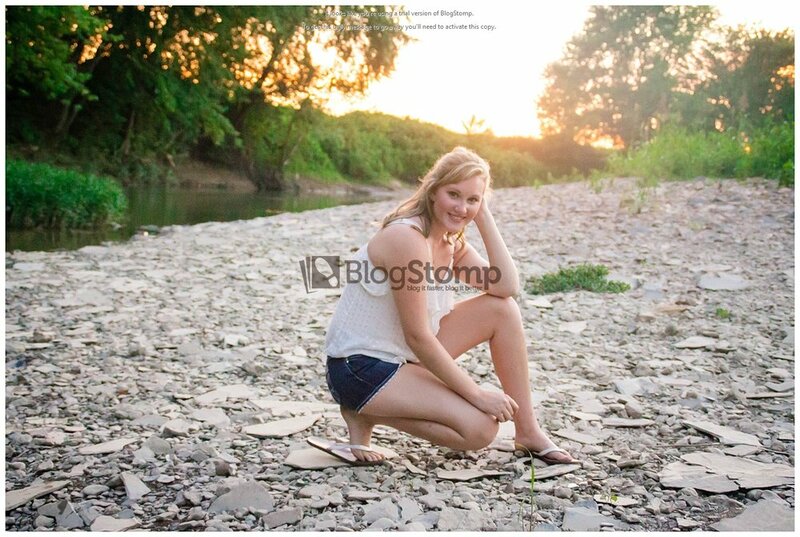 But not only did Alley open up about this side of her, we were able to capture some amazing images on this land right when the sun went down. Check out some of these amazing sneak peeks! !